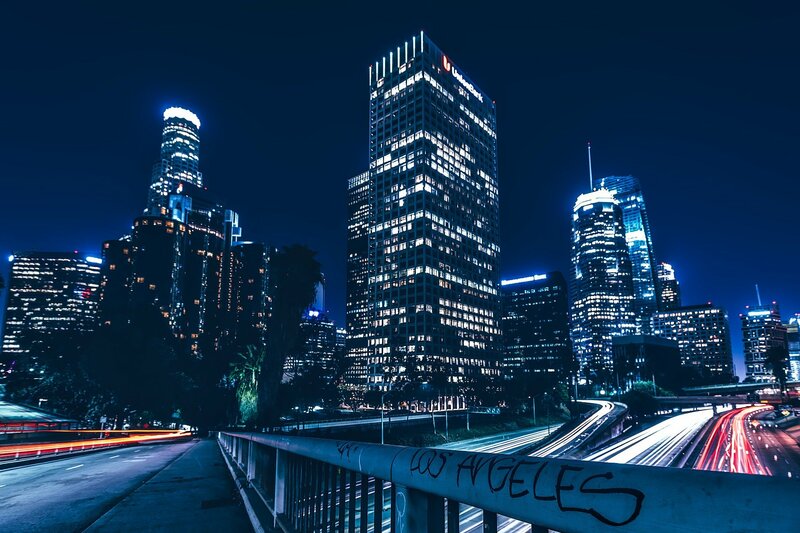 Los Angeles cannabis lawyers are often asked "but what about CBD? "; this post is part 2 of our series on the extract. Of course, the medicinal value of CBD doesn’t exactly come as a surprise. 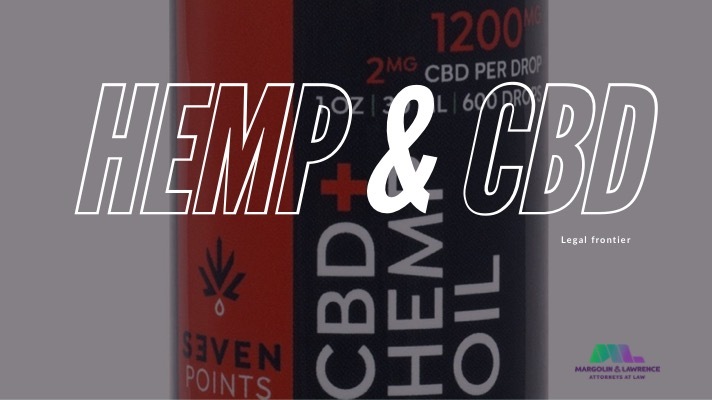 As the NORML foundation writes in its statement on the FDA’s request for comment, “Seventeen states explicitly recognize [...] CBD as a therapeutic agent. Safety trials have determined the substance to be non-toxic and well-tolerated in human subjects and even the head of the US National Institute on Drug Abuse has publicly acknowledged that CBD is ‘a safe drug with no addictive effects.’” In other words, CBD is already widely understood to be beneficial. However, having the Food & Drug Administration call it “beneficial” may prove useful to the effort to have it legalized. 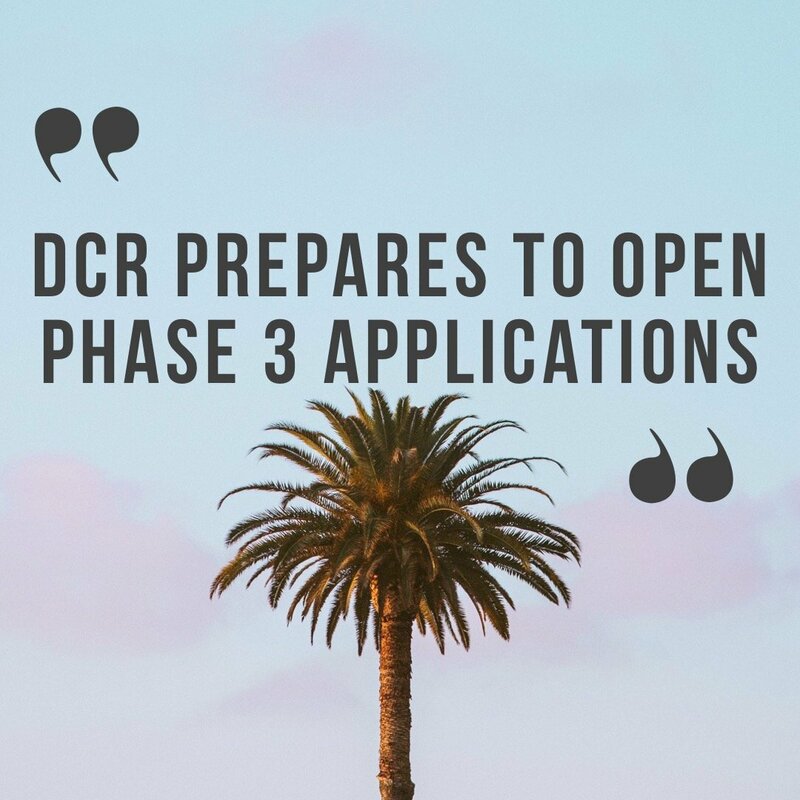 Despite the acceptance of CBD use in individual states, the current policy of the U.S. Justice Department, as led by Trump administration Attorney General Jeff Sessions, is to treat all forms of marijuana as schedule I controlled substances. 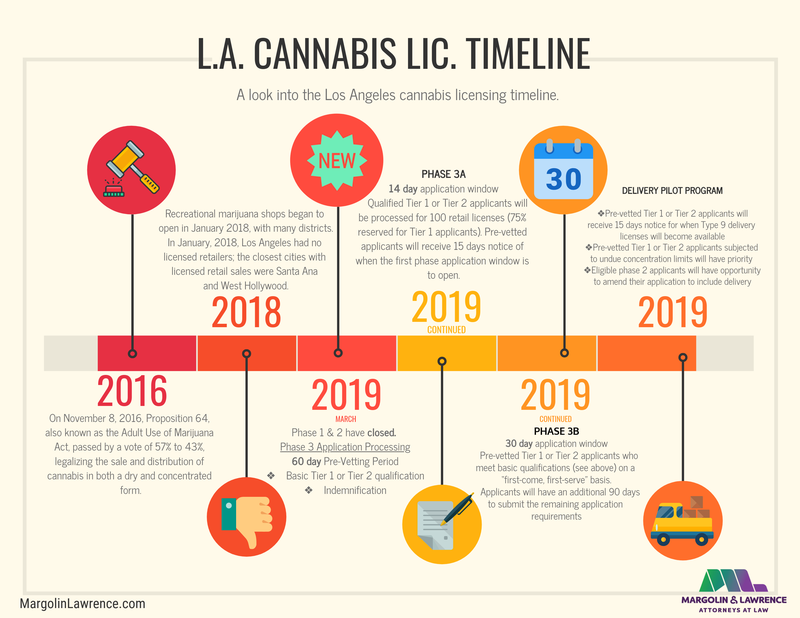 (For more information on the current legal status of marijuana, consult our “Do I Need a Cannabis Lawyer?” blog post and California Cannabis Law FAQ.) The DEA issued a clarification in December 2016 confirming its position that it considers CBD a Schedule I substance. This statement by the FDA might complicate that strategy, as would a WHO decision in favor of easing international restrictions on CBD: If one branch of the federal government believes that derivatives of marijuana can be straightforwardly beneficial, another branch treating them the same as dangerous narcotics doesn’t seem reasonable. In this sense, the text of the FDA’s request may be an asset to U.S. groups seeking an end to marijuana prohibition. 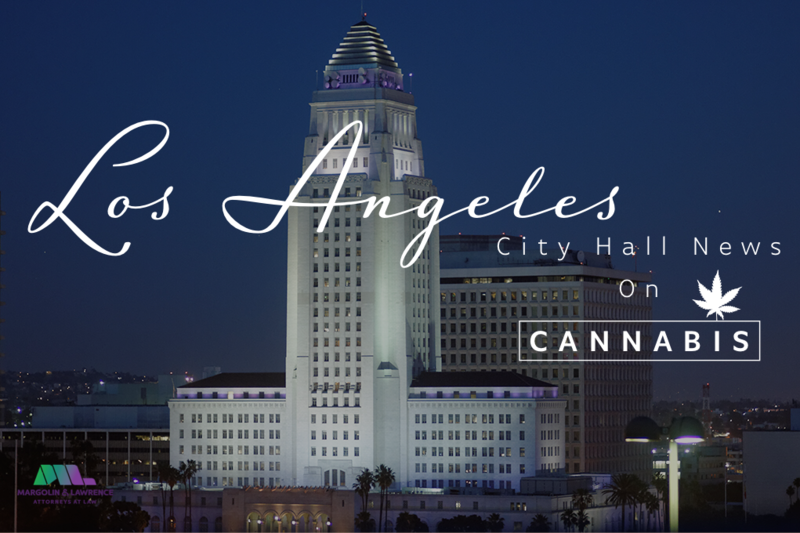 at info@margolinlawrence.com to reach our team of los angeles cannabis attorneys with any questions about cannabis law.